Contact us to learn more about opportunities for your business at 425 673-2016. 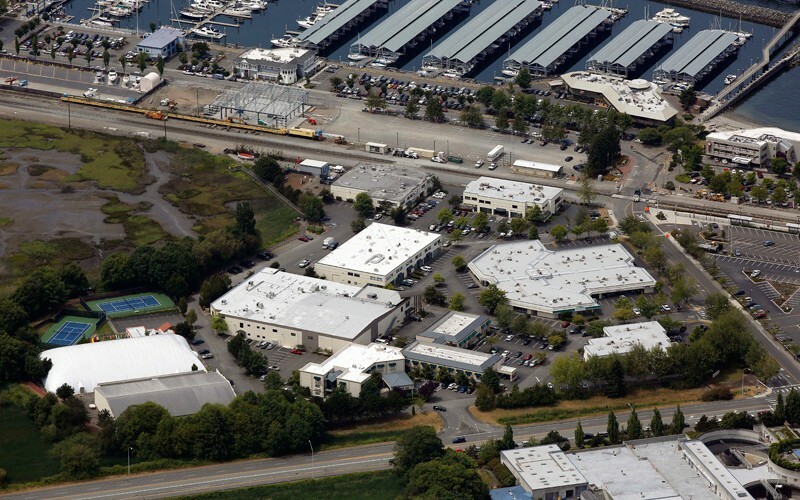 The Harbor Square Business Complex is unmatched anywhere in the City of Edmonds. 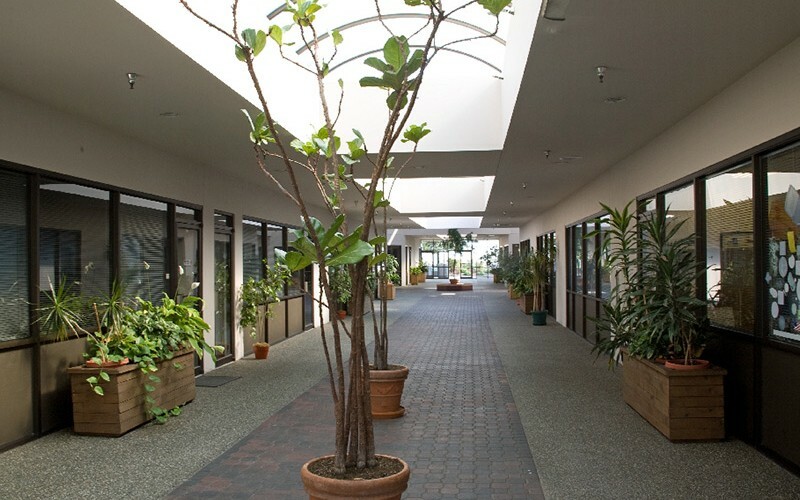 If you want to work and have walking access to great amenities then Harbor Square Business Complex is the perfect location for your business. 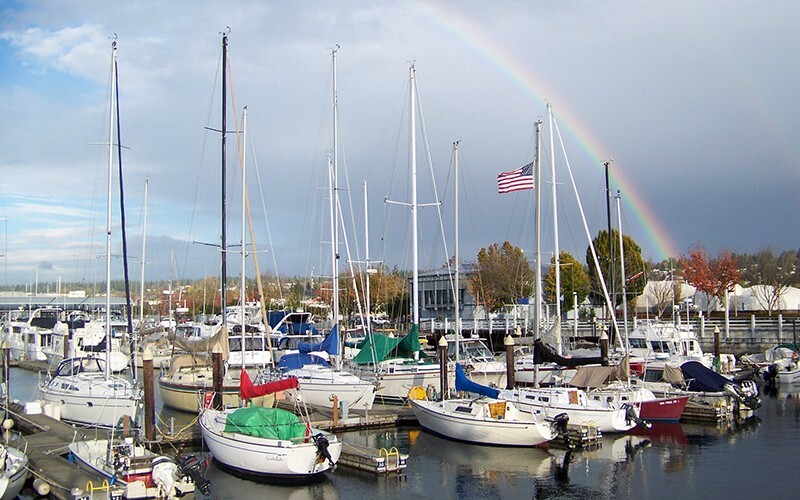 Within walking distance to great restaurants, an athletic club, train station and ferry dock, and many picturesque waterfront parks. Strong arts community with events nearby, no-fee, non-designated parking.